The Colors Factory is a creative graphic designs and marketing services agency. Our graphic design co provides professional, high quality graphic design services to our clients. 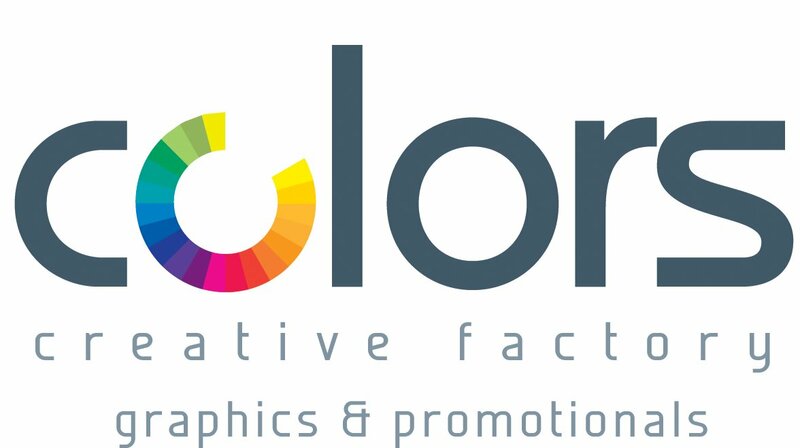 At The Colors Factory, we specialize in custom graphic designs for both web and print media. Whether you are looking for static, animated or rich media based ads to be placed online, or for designing strong, print based ads, flyers or brochures; we will work with you to understand your business and create a design that is just the right thing for you. The talented designers at our graphic design studio will also help you design logos, business cards, letterheads, envelopes, banners, posters, newsletters or any other graphic design project. You think. You dream. We make it come true digitally. We make The Colors.